This is a weird week of "Very Good." Quick Description: Veteran rootsy singer-songwriter goes a little political and a lot bilingual in a collection of originals and Mexican classics. Why You Should Listen: You enjoyed, for example, Leyla McCalla's album from a while back, and don't mind some Spanish language in your Tex-Mex. Overall Thoughts: I won't lie, I do tend to struggle with non-English lyrics in my music. I don't pay attention to lyrics much as it is, but the ability to sing along even if I'm not paying too much notice to the words is always a plus. 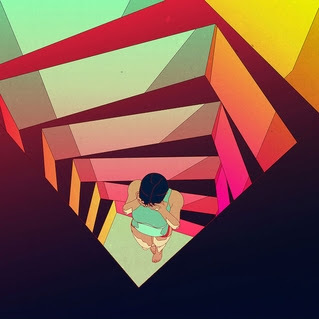 I've been a fan of Carrie Rodriguez for some time now even though I'm not great at keeping up with her output, and even the album cover alone demands some attention. The English language songs shine through quite a bit here, for sure - "Z" is a smirking take on racial perceptions and country music in general, "I Dreamed I Was Lola Beltran" a gorgeous tribute to Rodriguez's aunt - but the real joy comes from the rest of the album, which is just a really pleasant listen and, for this northeastern music lover, a great window into the genres she clearly loves and grew up with. 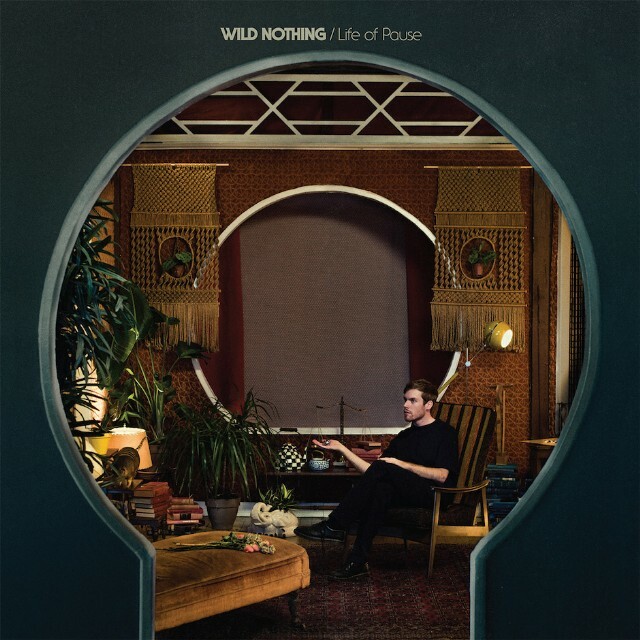 I really liked this album, and I might be coming around to loving it with more time, but this is one of those listens that is worth your time no matter what, if only to try something a little different. Also, for those interested, she has annotated the album here, so you can get some more background. 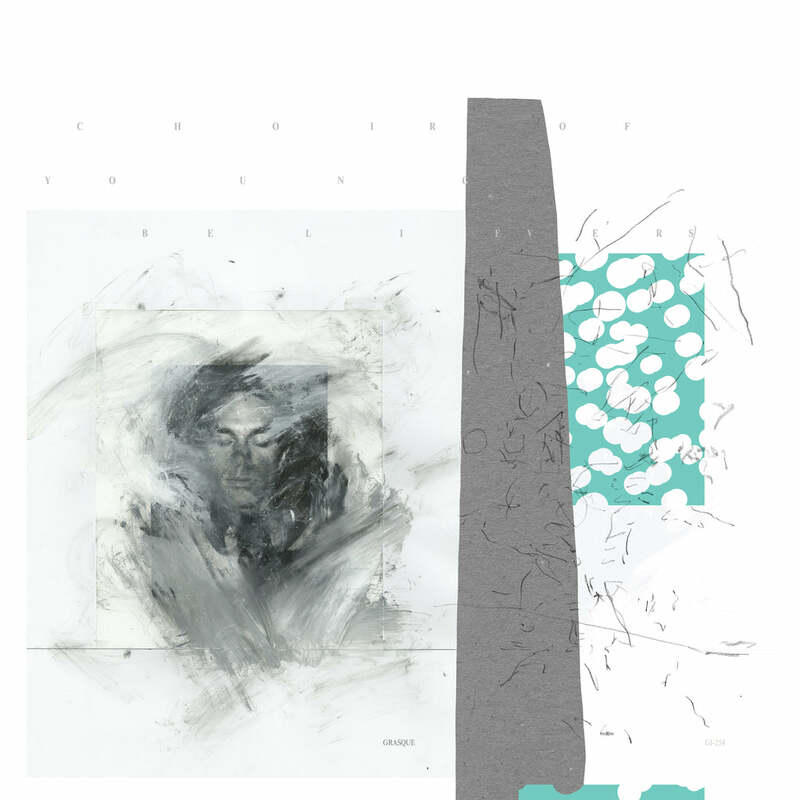 Recommendation: An enthusiastic recommendation, easily the best release of the week. 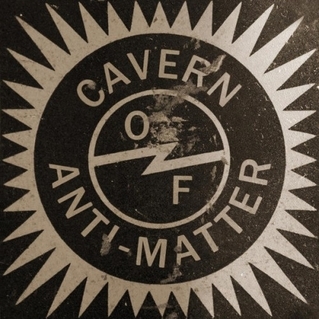 Quick Description: Stereolab founder's new electronic-ish project. Why You Should Listen: You're a fan of Stereolab, you want something a little more different and challenging. Overall Thoughts: Whatever I expected from this went out the window fairly quickly a few minutes into the opening track, and then it kept surprising me throughout. To call this an electronic album doesn't quite do it justice, but neither does calling it a more straightforward piece because of the layers within. If you're looking for an entrypoint, you might want to try "Liquid Gate" to start out, but this is one of those albums that might end up surprising you at the end of the day. 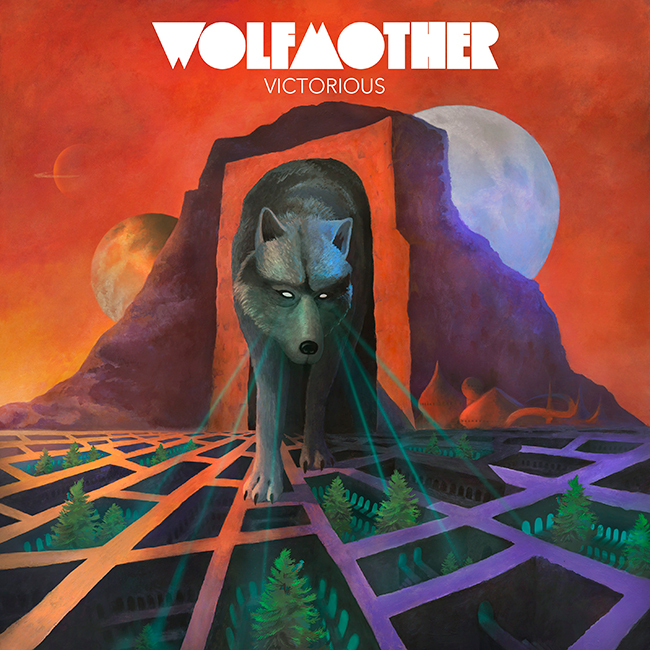 Recommendation: Worth a listen as one of the more ambitious releases of the week. 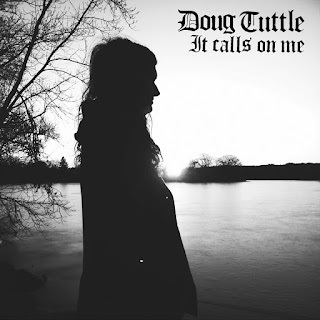 Quick Description: Retro rock from a New England native. Why You Should Listen: The 1960s/70s rock is more your speed. Overall Thoughts: This album absolutely isn't trying to forge new ground as much as make a great record that combines a lot of the best aspects of some other great records, and that's what makes this a fun listen on a whole. 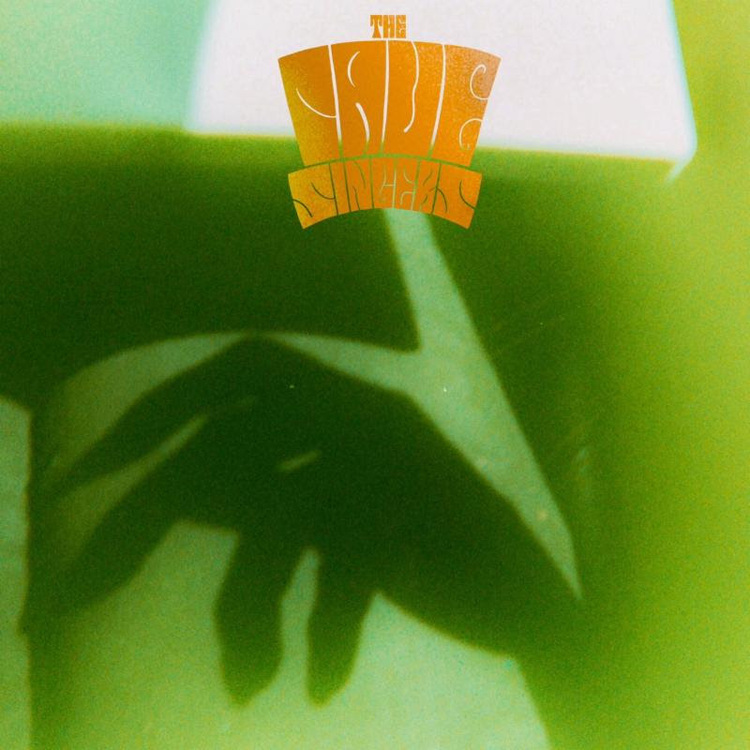 It's more sincere than perhaps a lot of recent psych-rock retreads, and has a bit of a Kurt Vile vibe in some regards, except it's so much better than that. I'm not going to say this is for everyone, but this is a solid effort for sure. Recommendation: If you like other older rock acts, this deserves at least a listen in your weekly rotation. 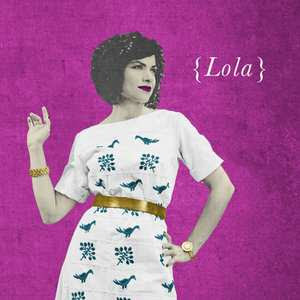 Quick Description: Gorgeous indie pop. Why You Should Listen: You appreciate good songwriting and different music that sounds familiar. Overall Thoughts: Once you get into the meat of "Reichpop," you know pretty quickly what you're getting from Wild Nothing's third album, which is an impressive-yet-standard indie pop/rock album that hits all the right notes and sounds like it was made for perfection's sake. It's got a very 1980s vibe in many places, which is fine, but it almost feels too polished at times to truly go beyond what it's trying to do. Still a solid listen. Recommendation: Shouldn't be the first thing on your list, but should maybe find some space. Quick Description: Fourth album for the popular indie rock act. Why You Should Listen: Ra Ra Riot typically has an interesting listen throughout. 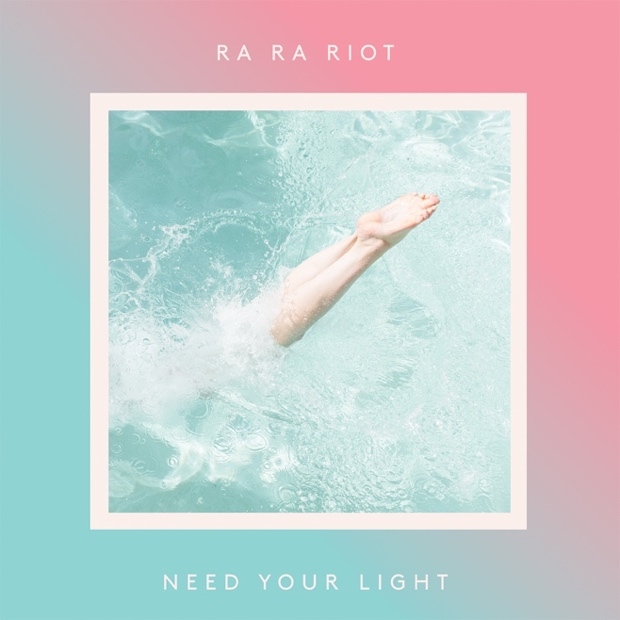 Overall Thoughts: Ra Ra Riot went a little overelectronic on their third album, and, while it was great, it was still a shift from their earlier work. Need Your Light feels like an attempt to balance things out a bit for the band, and it largely works. While a first listen does not necessarily come out with a crazy memorable song, it does feel like an improvement over their last album and a maturation of their sound. Whether this will have legs remains to be seen, but, for now, this is another quality release from a great band. Quick Description: Latest album by hard rock/metal throwbacks. Overall Thoughts: ...but wow is this good. I didn't expect to even like this, never mind fully enjoy this. It's fun retro schlock, for sure, and there's room in any musical diet for it, but it's hard not to hear a song like "Gypsy Caravan" and not smile a bit. This isn't for everyone, but if you have any interest in dumb rock music, this is a smart choice. Recommendation: Well, you'll know right away if it's for you. Quick Description: Some independent rap for this week. Why You Should Listen: The only hip-hop/rap album we've got this week, especially as we wait impatiently for the new Kanye West to get out from Tidal. Overall Thoughts: I don't have a ton to say about this album except that it's one of those solid collaborative efforts that straddles the line between mainstream and indie rap in a lot of ways. Listen more for the production than anything else, but rap fans will likely find some good things here. Recommendation: Not essential unless you're jonesing for some rap music in your rotation. Quick Description: Latest album from the soul/gospel legend. Why You Should Listen: Even if this isn't your genre, Staples is working with some of the great names in indie music today. Overall Thoughts: Mavis Staples is an important name in music, and is perhaps not known well enough compared to some of her peers. In the last few years, she has absolutely gotten a second look and she's remained relevant with some great collaborations recently. The latest album has production from M. Ward, contributions from artists like Neko Case, and is just a solid listen that's great to throw in your rotation. 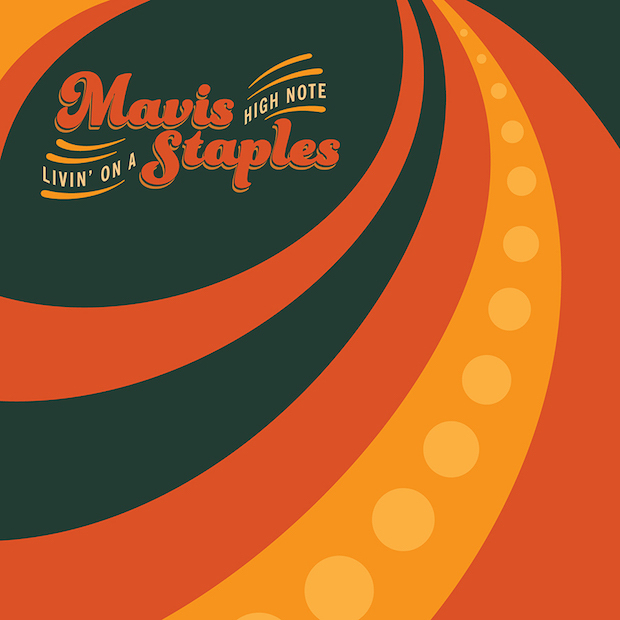 Recommendation: Mavis Staples should always find some time in your weekly listen. 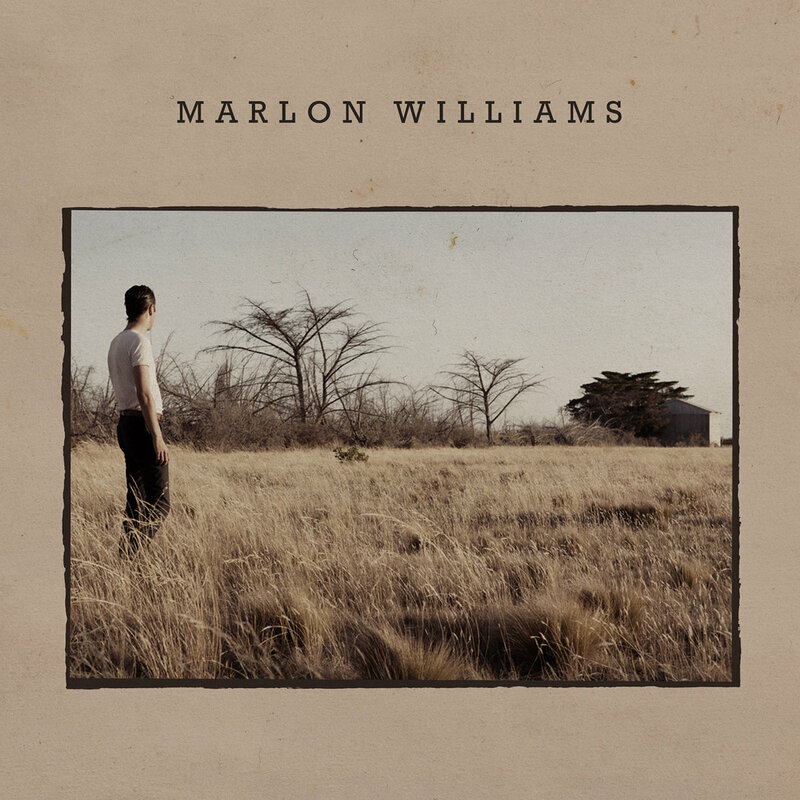 Quick Description: Some great, upbeat alt-country. Why You Should Listen: You miss old-school Trampled By Turtles. 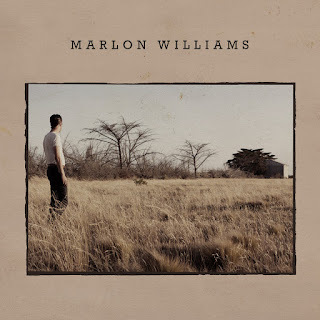 Overall Thoughts: Nothing quite sounds like Marlon Williams today. There's a bit of an edge to his roots music that is both surprising and familiar. The leadoff track, "Hello Miss Lonesome," sets a great tone right to start and the album doesn't really stop after that. I really enjoyed this and I look forward to spending more time with it, but this also might be a little too different for those who like the more traditional stuff. Recommendation: Recommended, but with obvious caveats. Quick Description: Fifth album from the indie rock act. Why You Should Listen: Probably the most straightforward rock album on the list this week. Overall Thoughts: I can't say I've been a huge fan of The Cave Singers, and this is not an album that really changed my mind. If you're expecting something special here, nothing will jump out at you or stick with you, and there's just more interesting music out there this week.